I know it isn't Friday but the day got away from me. Here are some great finds from last weeks Made it Monday! A wall art book cover colleage from Lemon Tree Creations. This window turned organizer is so stinking cute from DavidandCarolineParker. 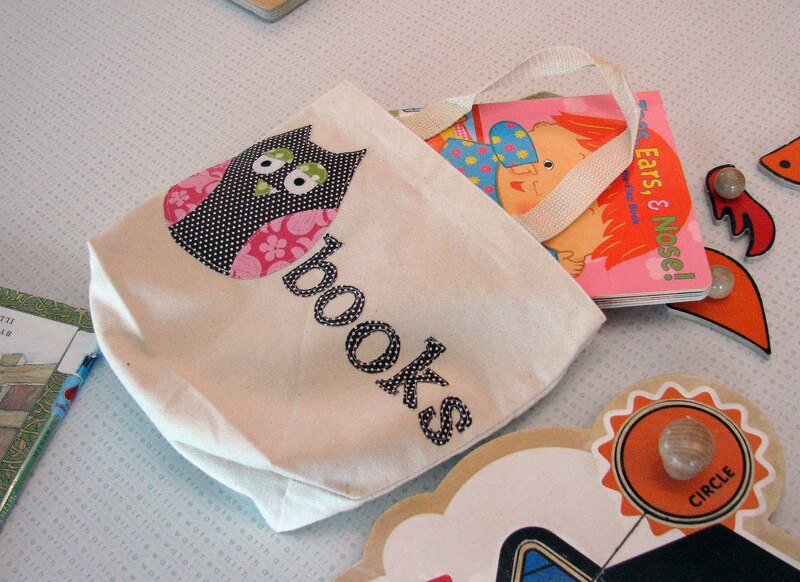 Fun library bag by Lulustiles. A great play toy for spring from LemonTree Creations.